When you decide to purchase new shinning tile floors to you house, you probably considered all the benefits. When you install tile floors in the house you can save a lot of money and headache. First, no more dirty carpet which requires carpet cleaning periodically. Moreover, tile floors are more durable than wood floors. No more dents and scratches on the wood that could drive you crazy. 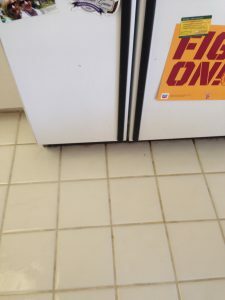 However, the durable tile floors also need periodical tile cleaning, or tile & grout cleaning and attention, especially for the breathing grout. When we lay tile on the floor we must leave a small buffer between the pieces, that buffer is called a grout line. The grout is mainly composed of sand like material. That means the grout line are a breathing material. Therefore, dust and dirt could accumulate over time. In addition, if the dirt sinks into the grout lines it could be impossible to remove. In that case your tile floor will always look dirty, even after you clean them. There Are Two Ways To Get Tile And Grout Cleaning. First, the most common way for regular tile floor is by using hot steam and the correct green tile cleaning solvents that will remove all dirt and oils from the tile and the grout. In addition, after applying the correct tile cleaning solvent we brush the tile floors with an emphasis on the grout lines in order to give ultimate vegetation. Then we go over with a special tile tool to steam and remove all the excess residue from the tile floor leaving it shinning and new. Also, when you have a live stone like travertine installed, you will have consider a few options. There is a buffering process that removes the top layer of the live stone in order to give it a whole new look. live stones, just like the grout lines will absorb the stains in to them. Therefore, a buffering process is necessary in order to remove the areas in the stone that could not be treated otherwise. Contact us for more information about the right tile cleaning for you. 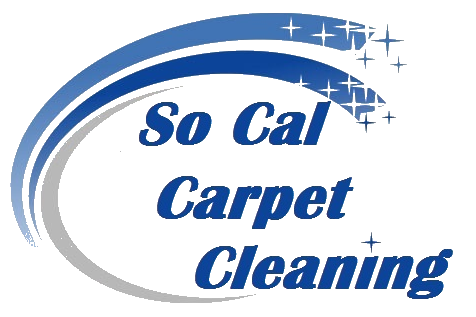 SoCal Carpet Cleaning is offering tile and grout cleaning in Los Angeles and tile and grout cleaning in Orange County. Also, we offer tile and grout cleaning in San Fernando Valley and surrounding areas. In addition, we offer tile and grout cleaning in Pasadena and surrounding areas.